Has the time come to transform the look of your garden? One of the best ways to refresh its look is turfing or re-turfing your lawn. Well-kept grass is a wonderfully versatile feature that is perfect for children and pets and we all know a beautiful garden deserves a stunning lawn. 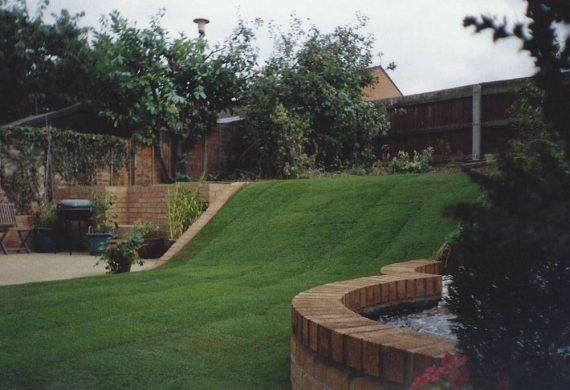 But if your lawn is beyond saving or has taken the brunt of the colder winter months or perhaps you want to completely transform the look of your garden then re-turfing is the perfect option. 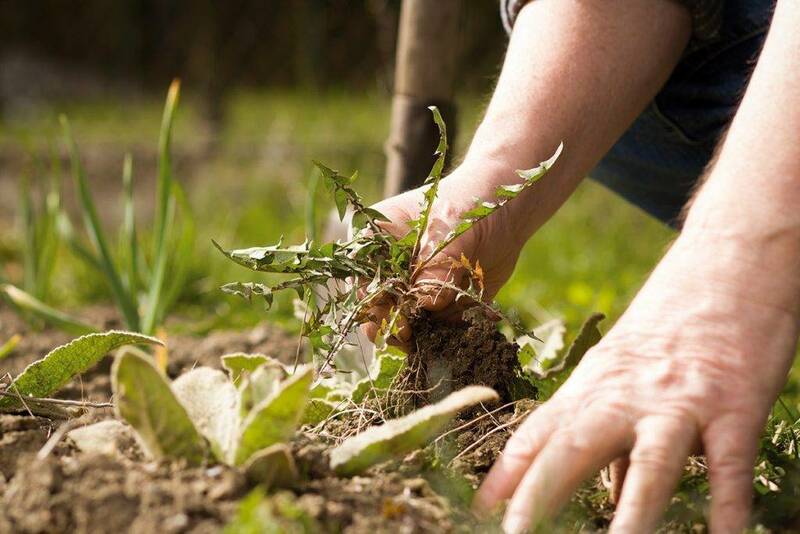 Whilst seeding can be a cheaper option this also takes much longer to grow, requiring more maintenance whereas a freshly installed turf looks spectacular from the start and becomes firmly rooted fast. We provide turfing for the smallest back yard right through to the largest commercial estates using the highest quality turf products available. Our team has over 30 years of experience so get in touch with our team today for free advice on turfing and returfing options and find out how Abingdons Complete Garden Services can transform the look of your garden. We can then calculate a preliminary quote on turfing or re-turfing your garden and book an on-site survey with one of our dedicated team. 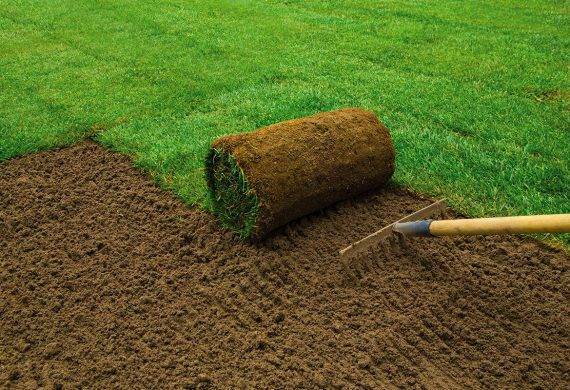 If you are interested in getting your hands on a quality turfing or re-turfing in Abingdon for your property, please don’t hesitate to get in touch with us by telephone, or online. We offer free price quotes, and any tidying up that needs doing afterward is included in the quote, so there will never be any nasty surprises.